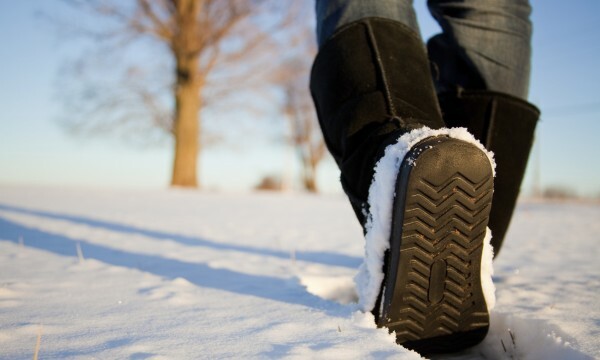 Whether you’re a winter weather enthusiast, a courageous commuter or someone who works outside, our winters make waterproof boots an absolute necessity.There are a ton of great waterproof winter boots that suit your needs, if you know what to look for. Shoes are an essential need. But with so many varieties out there for everyone, the criteria for buying them vary widely. Here’s a practical guide to help you find the perfect pair. When the weather warms up, the toes come out. Read these tips for getting soft, pampered, sandal-ready feet and be proud to show off your toes this summer. 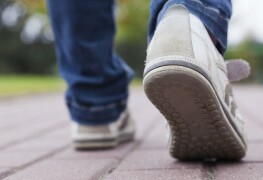 Finding shoes that fit is important for anybody, but doubly so for people with diabetes. Follow these six steps to score comfortable shoes right off the rack. 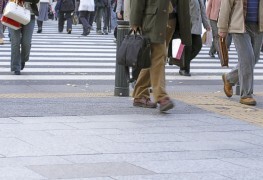 Whether you love going on long walks for pleasure, exercise, or just to run errands, finding a good pair of walking shoes is important for your health and comfort. 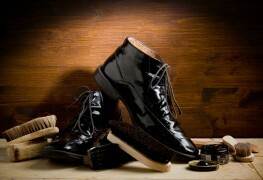 Put your best foot forward with these simple solutions for keeping your shoes looking their best. You always want to put your best foot forward. That's why following these shoe cleaning and maintaining tips are essential. Don't toss away worn footwear. 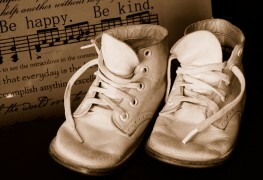 A good shoe repair service can bring them back to life. Here are three unbeatable reasons to repair—not replace—your worn out shoes. You found the perfect pair of shoes, but they're a bit snug. Stop digging for the receipt and stretch them for the perfect fit instead. 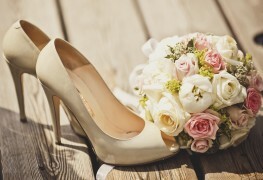 Before you buy that special pair of heels for your wedding day, there are some important thing to keep in mind to be comfortable and feel gorgeous all day. When choosing shoes for formal occasions like a job interview, a presentation or a wedding, the right balance of function and fashion can make your outfit. 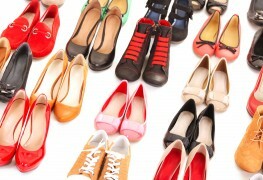 Finding the right shoe does't have to be difficult? 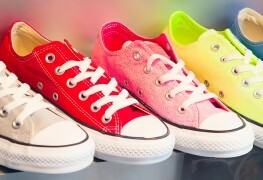 Spot these five easy rules to choose the right shoe every time. Don't wait until you experience pain and discomfort before considering orthopedic shoes.The truth is, orthopedic shoes can benefit anyone and everyone. If shoe storage is a problem, these simple solutions will keep your footwear hidden yet handy, so you never have to scramble to find your favourite pair again. Dressing fashionably on a budget isn't easy, but with a few tips for savvy shopping, it is possible to find stylish cheap shoes. 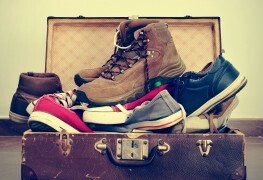 Shoes endure a lot, but with regular cleaning you can keep your favourite footwear going for years. 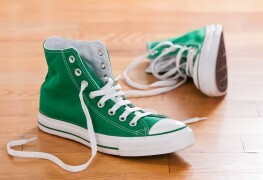 To help you, here are the best ways to wash your shoes to help make them last. Whether you're a shoe-lover and collect pretty pairs, or think of shoes for their function only, you want the ones you wear to last a long time and look their best. See these tips on how to properly care for your footwear.